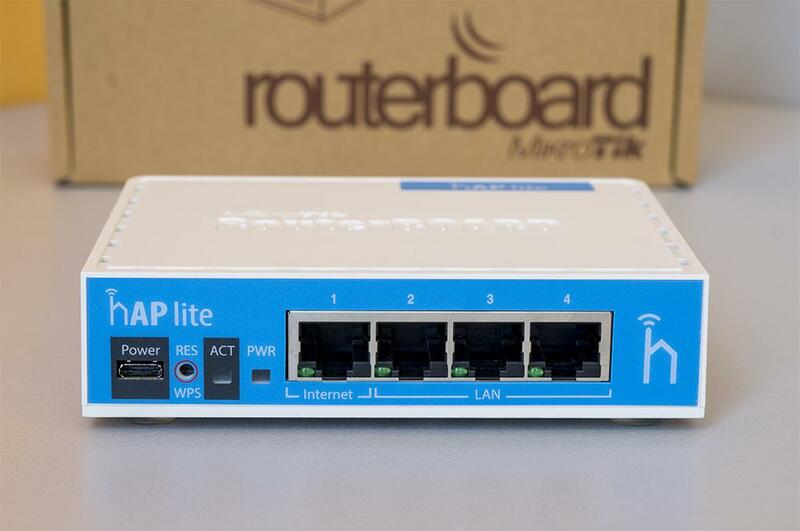 Mikoritk hAP Lite RB941-2nD home Access Point lite 650MHz CPU, 32MB RAM, 4 x 10/100, built-in 2.4Ghz 802.11b/g/n 2×2 two chain wireless with integrated antennas, RouterOS L4, plastic case, PSU. Mini home Access Point lite (hAP lite) is a tiny device for your economy sized home and office. It supports button triggered WPS, and can also be told to change to cAP mode and join a CAPsMAN centrally managed network by the push of a button. 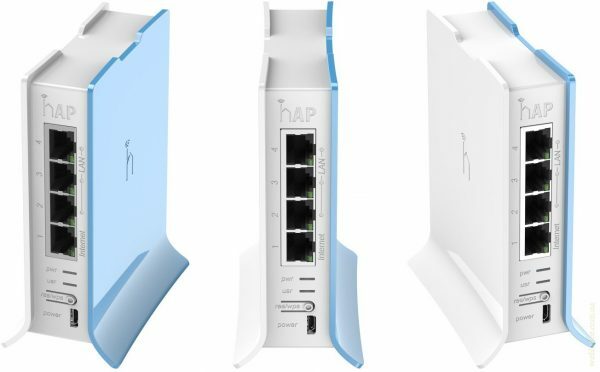 The device runs RouterOS with all the features, bandwidth shaping, firewall, user access control and tons of other features (interesting one is access list). 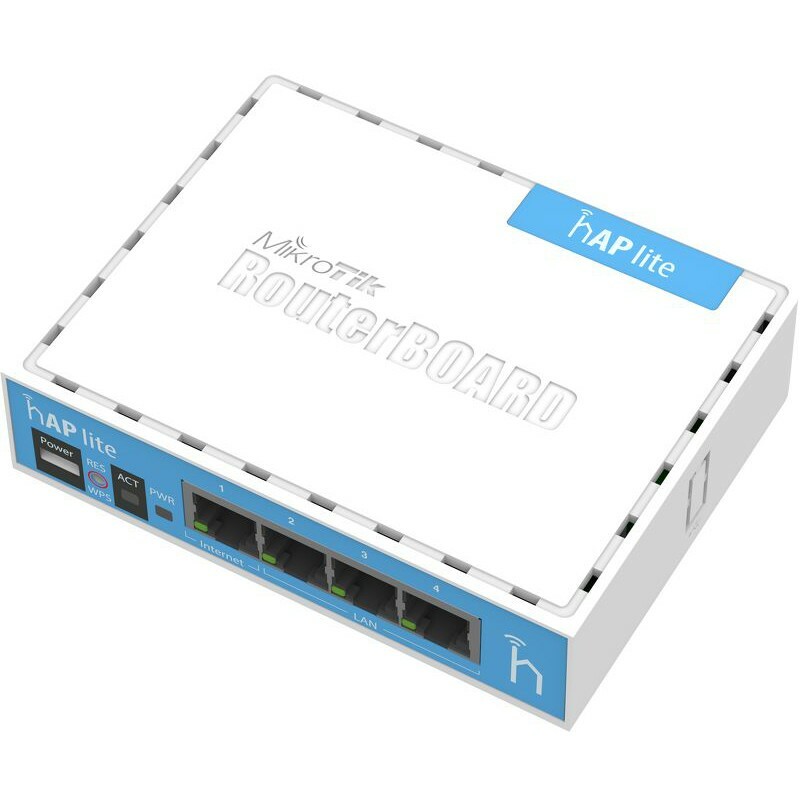 The hAP lite is equipped with a powerful 650MHz CPU, 32MB RAM, dual chain 2.4GHz onboard wireless, 4 Fast Ethernet ports and a RouterOS L4 license. USB power supply is included.